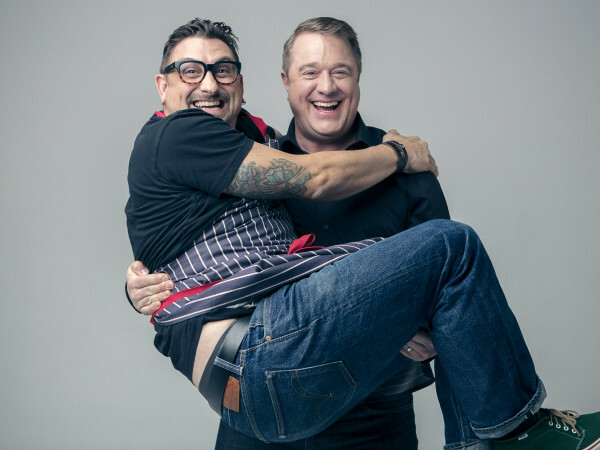 The trend of Houston restaurants expanding to The Woodlands shows no signs of slowing down. 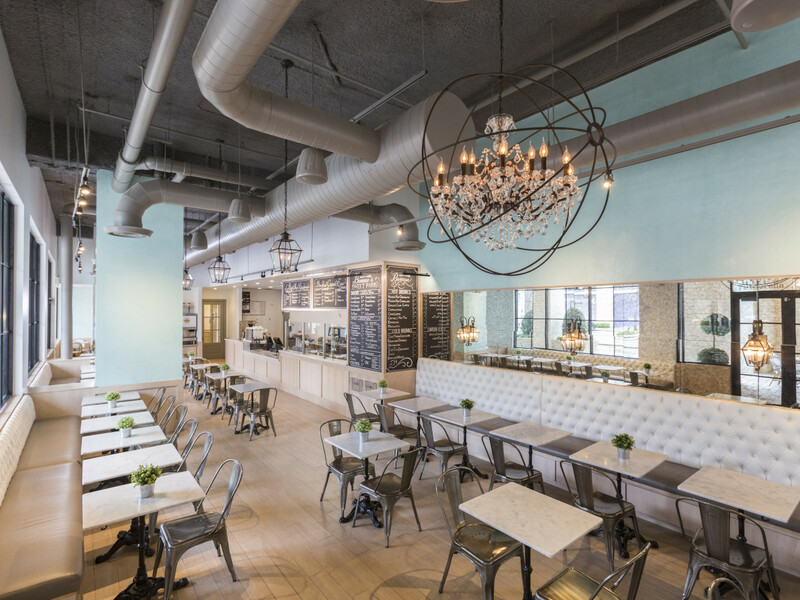 Fresh off the heels off True Food Kitchen opening its second Houston-area location in the northern suburb comes an announcement from Sweet Paris Crêperie & Café that it, too, will head north. 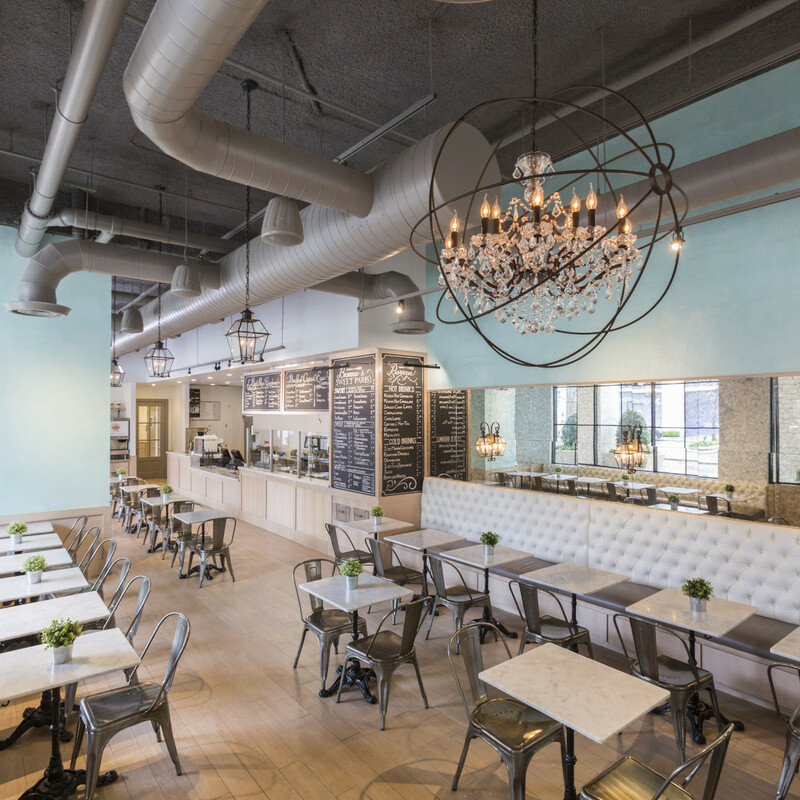 Slated to open this fall, the new Sweet Paris joins existing locations in CityCentre, Rice Village, and Katy. 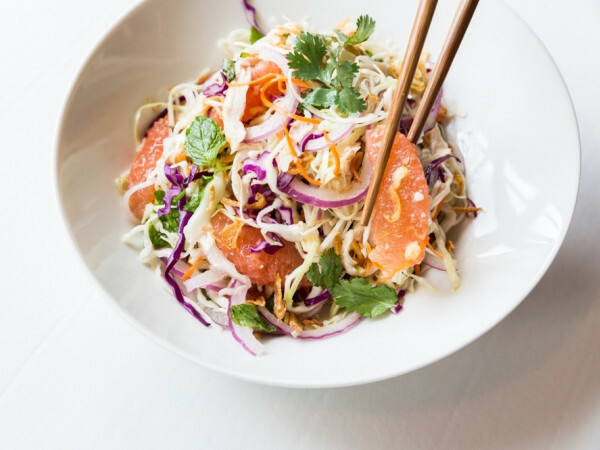 The restaurant also expects to open a flagship store in Highland Village later this year. 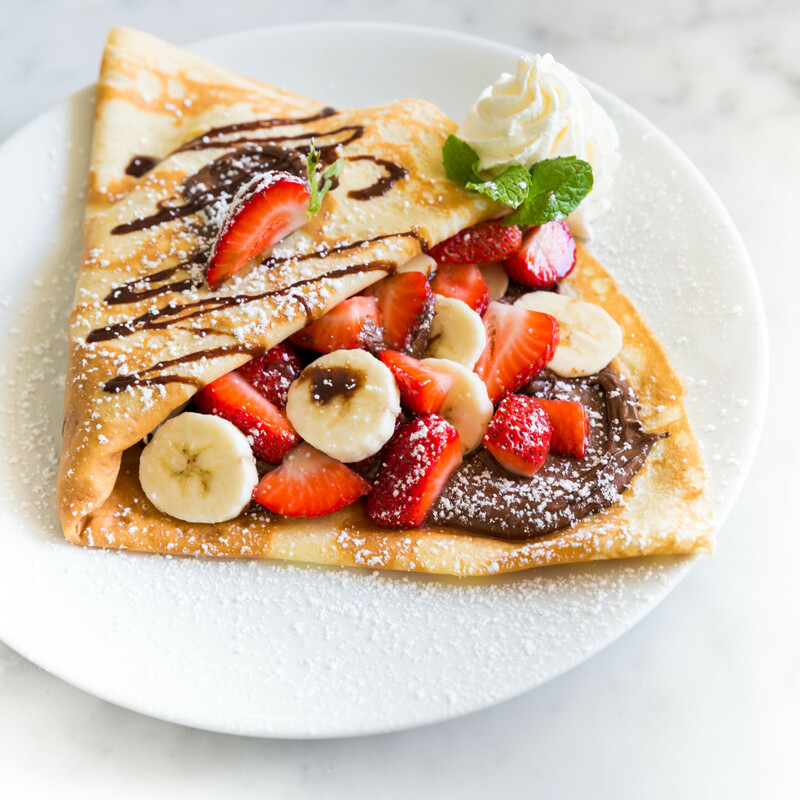 As one would expect, the restaurant features a wide variety of sweet and savory crepes that utilize a wide variety of fillings: everything from classics like nutella and dulce de leche to chicken carbonara and turkey with grapes and brie. Salads, soups, and even milkshakes round out the offerings. At almost 2,300 square feet, the new restaurant will offer room for approximately 80 diners split between its dining room and patio. 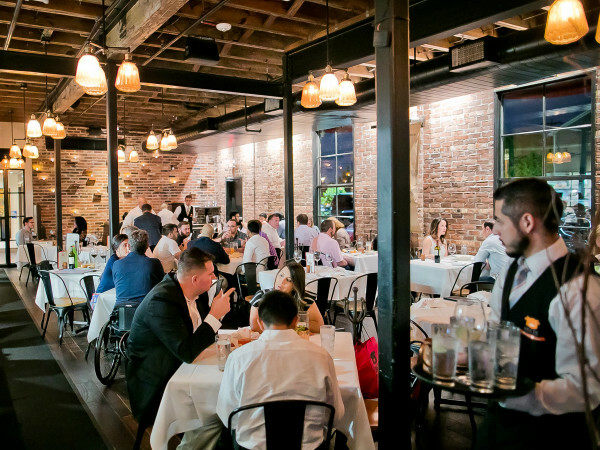 Expect the same French-inspired, industrial decor as the restaurant's other outposts. Chavez, who is a graduate of Houston's prestigious St. John's School, got into the crepe business after a career in the financial industry. Her partner Ivan Chavez hails from Guadalajara, Mexico and has been working in the hospitality industry since 2007. 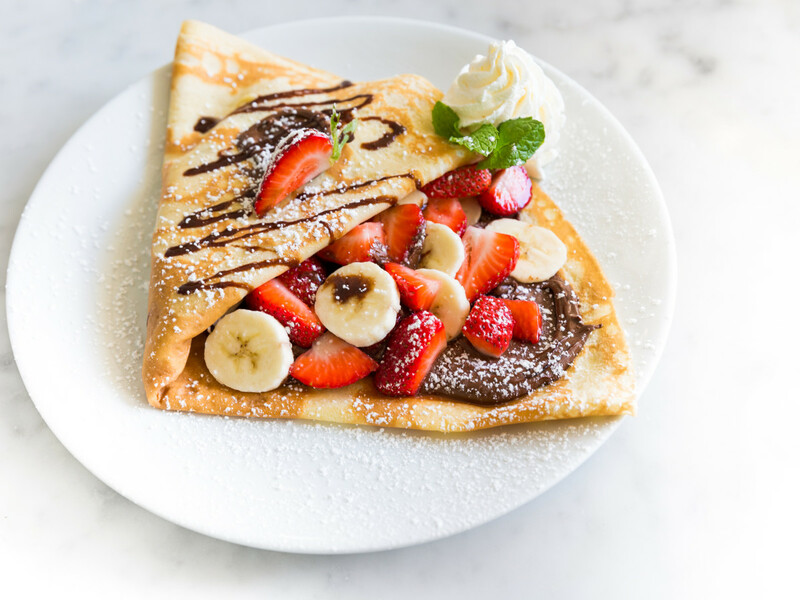 Since 2012, they've used their combination of business acumen and consistent execution to grow Sweet Paris into one of Houston's most popular creperies.